Simple Start, Essentials, or Plus. 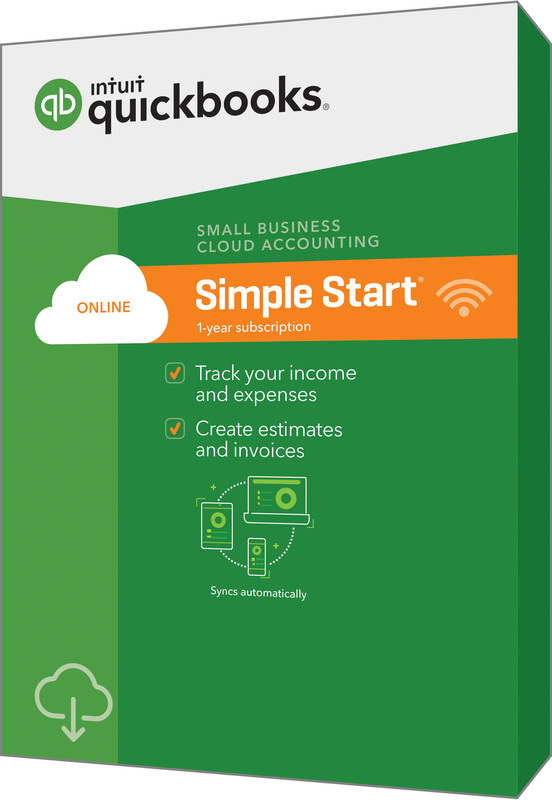 There is no contract required to run QuickBooks Online and the plans above can be downgraded or upgraded at any time. 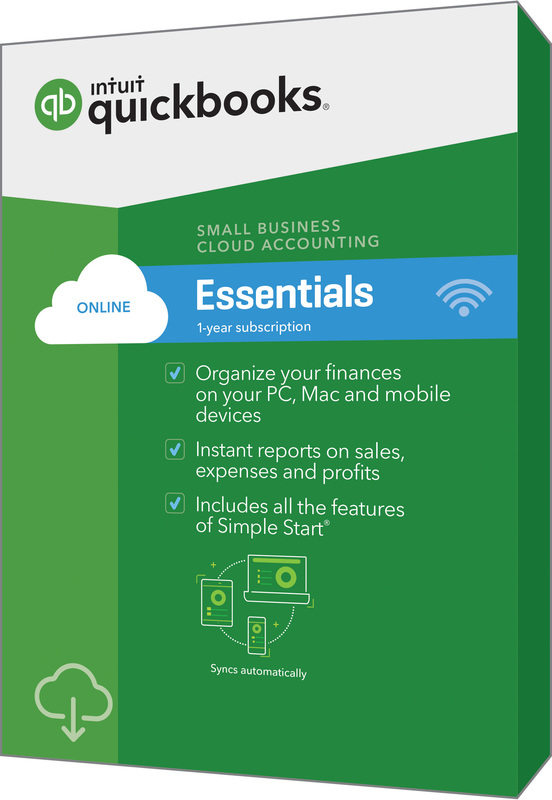 QuickBooks Online includes the ability to schedule and send automatic transactions, automatic nightly download of bank transactions and integration with numerous third-party apps such as TSheets, Bill.com, or Expensify. 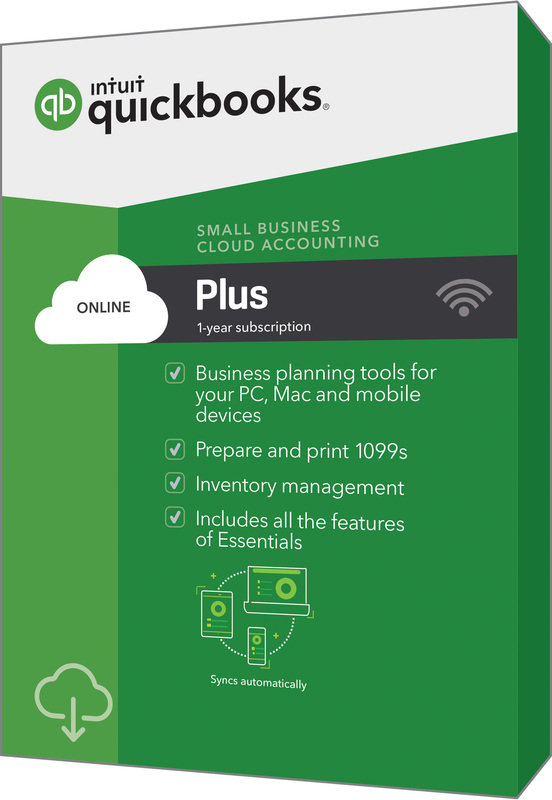 If you currently enjoy the expanded features of the QuickBooks Desktop versions but want anywhere, anytime access, be sure check out our hosting solutions.